This post has already been read 2513 times! University of Nebraska at Kearney sophomore Adrian Gomez received this advice a lot while growing up in Lexington. “Whenever I was facing any sort of challenge, I would hear my parents’ voices telling me to just put some effort into it,” he said. 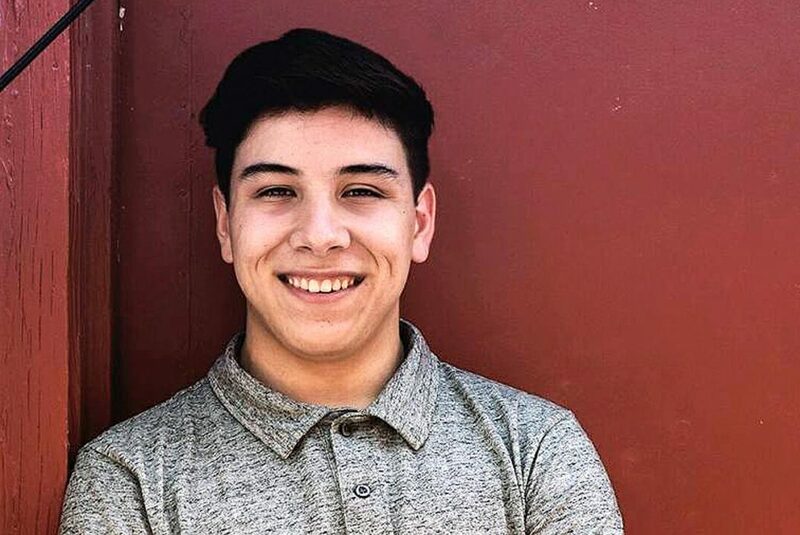 Gomez, a public administration major and the youngest of three brothers, is a first-generation college student and first-generation American. 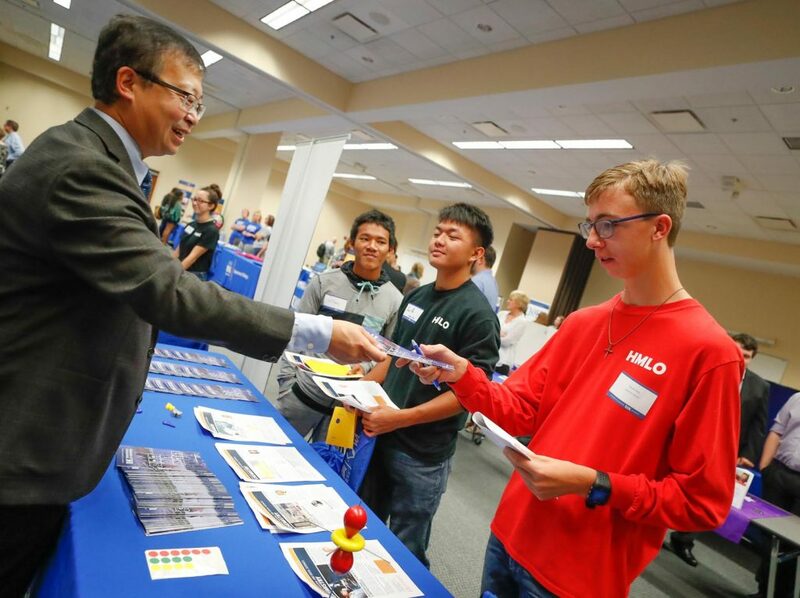 He’s a minority in Nebraska, but his background was shared by many of the students attending Wednesday’s Multicultural Student Leaders Day at UNK. “There’s nothing unique about me,” Gomez told a crowd of about 70 high schoolers gathered inside the Nebraskan Student Union. His parents emigrated from Mexico to the U.S. in search of a better life. They found tough jobs with long hours to support their children and encouraged Gomez to pursue his dreams. He worked hard in high school, earned enough scholarships to ease any financial concerns and enrolled at UNK, where he’s a member of the Honors Program, Honors Student Advisory Board and a committee that organizes the annual Nebraska Cultural Unity Conference. Over the summer, Gomez spent 2 1/2 months on Long Island working as a field organizer for a congressional campaign through a Yale University student-run political action committee. 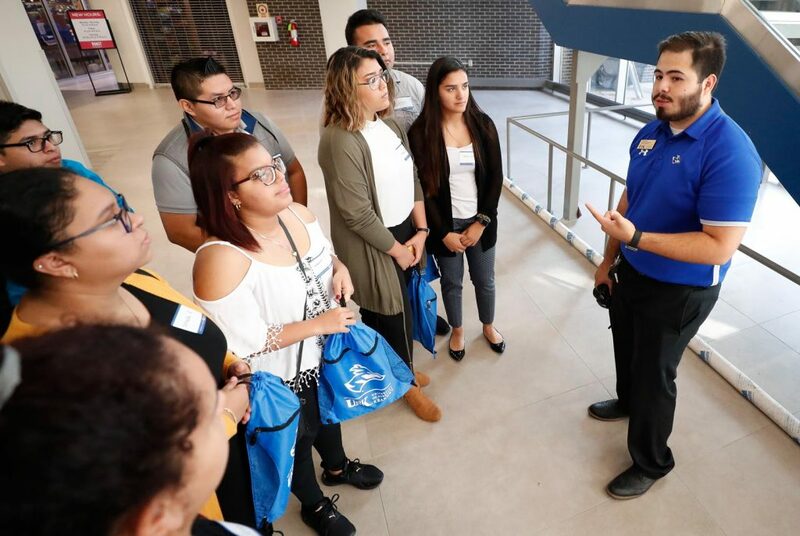 “For the longest time, I didn’t think things like this were possible for people like me – a low-income, brown kid from Lexington, Nebraska,” Gomez said. But he discovered endless opportunities at UNK. “UNK helped me realize that it doesn’t matter where I came from, what my last name is or what I look like, as long as we put effort into it – as we’ve all been raised to – you can really make it here,” he said. 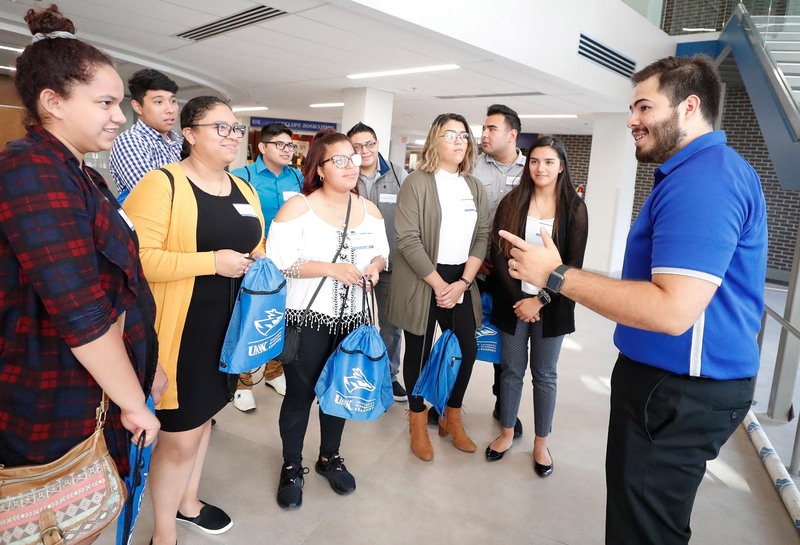 Multicultural Student Leaders Day gave high schoolers from Lexington, Grand Island, Crete, Cozad and North Platte an opportunity to learn more about UNK, visit the campus and meet faculty, staff and students. 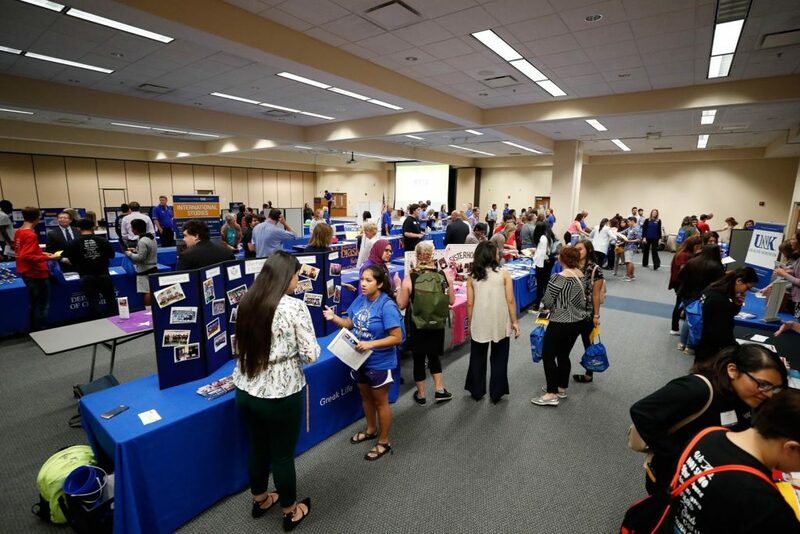 The event, a collaboration between the UNK Admissions and Multicultural Affairs offices, included information on student organizations, academic programs, financial aid and scholarships, on-campus housing and other topics. 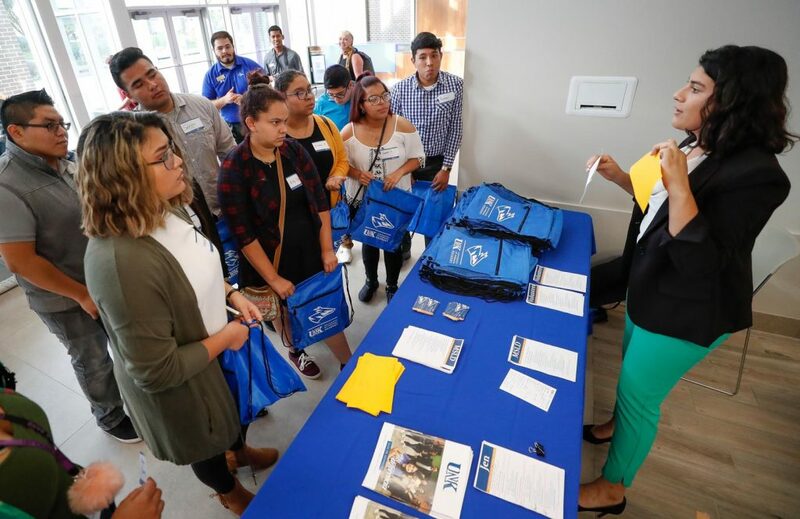 The goal is to reach first-generation and underserved students, particularly from the state’s growing Hispanic population, and allow them to explore UNK and higher education in general. 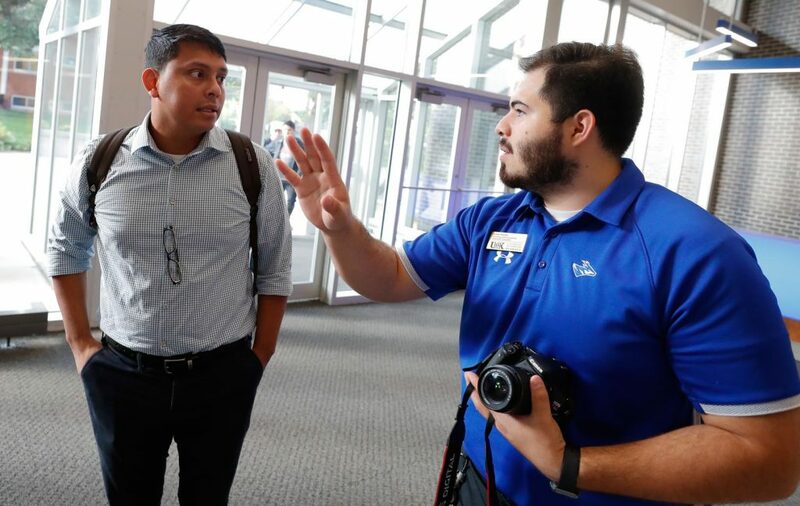 Duran, whose family is originally from Mexico, attended the event as a junior at Cozad High School and “fell in love” with UNK, where he earned a bachelor’s degree in organizational and relational communication in 2016. 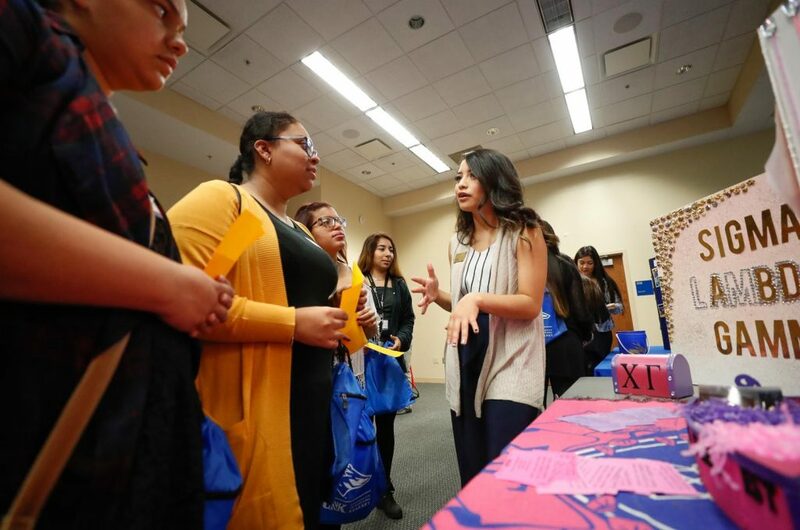 Maribel Perales Garcia, a senior at Lexington High School, also felt that connection while visiting two older sisters who graduated from UNK. 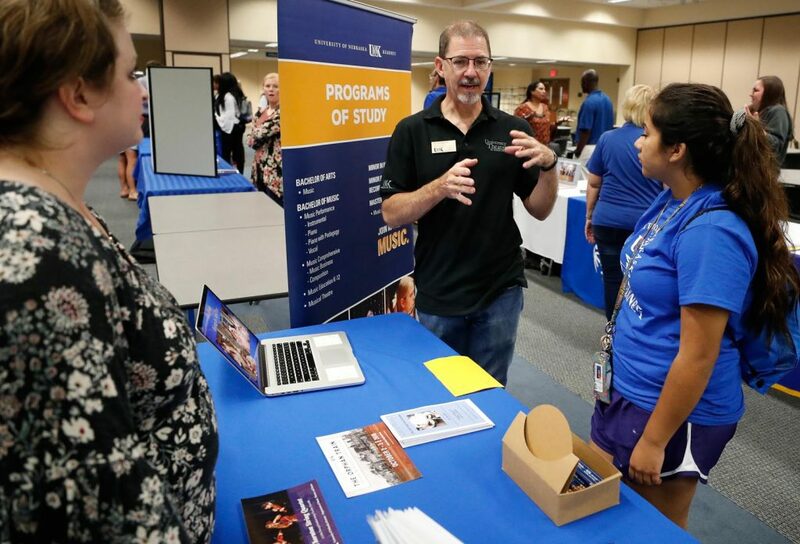 “They told me about the good experiences they had here,” said Perales Garcia, who was drawn to the diversity at UNK. “I feel like I fit in,” she said. 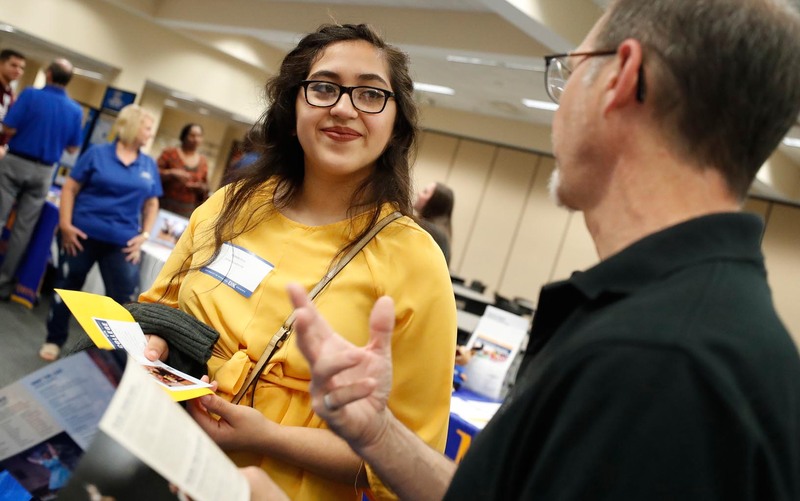 Perales Garcia plans to study at UNK to become a teacher and certified translator – something she sees a need for in her hometown. “I think that’d be a big help to my community,” she said. 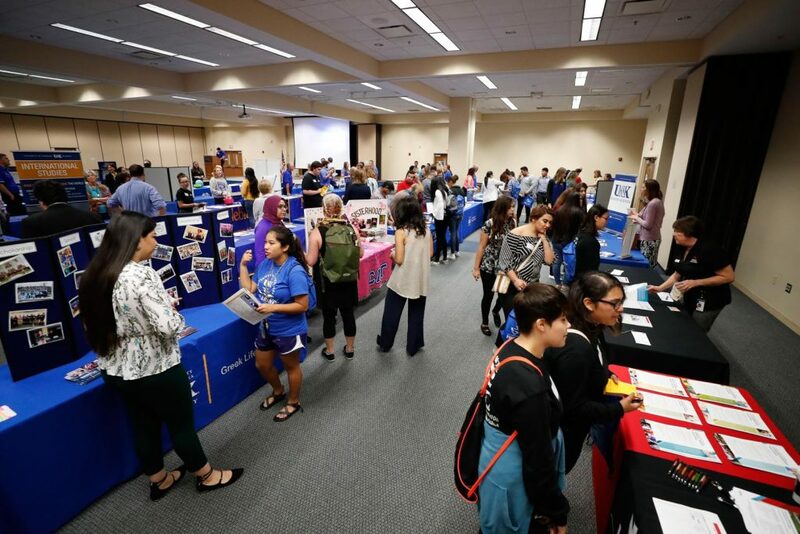 Breakout sessions during Multicultural Student Leaders Day focused on careers in education, communication, social work, counseling, school psychology and translation and interpretation – areas where bilingual skills are either required or highly desired. “By being bilingual, they have the upper hand in a lot of different fields,” Duran said. 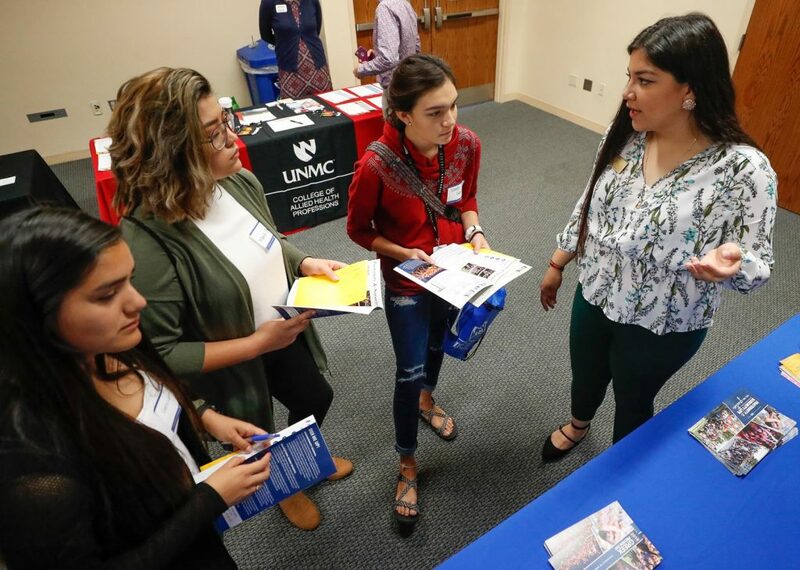 Cozad High School senior Beatriz Vazquez was learning a lot about scholarships and their academic requirements during Wednesday’s event, giving her extra incentive to focus on her studies over the next eight months. She wants to pursue a business degree with an emphasis in accounting. Vazquez said her parents, who didn’t attend college, have always stressed the importance of academic success. She learned the value of higher education – and why she shouldn’t take it for granted – by watching her parents work hard every day. “My parents taught me that something that can’t be taken away from me is my education,” Perales Garcia said.